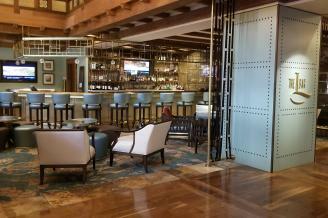 Join us at The L Bar for a specialty cocktail, fine wine, craft beer or an old favorite. 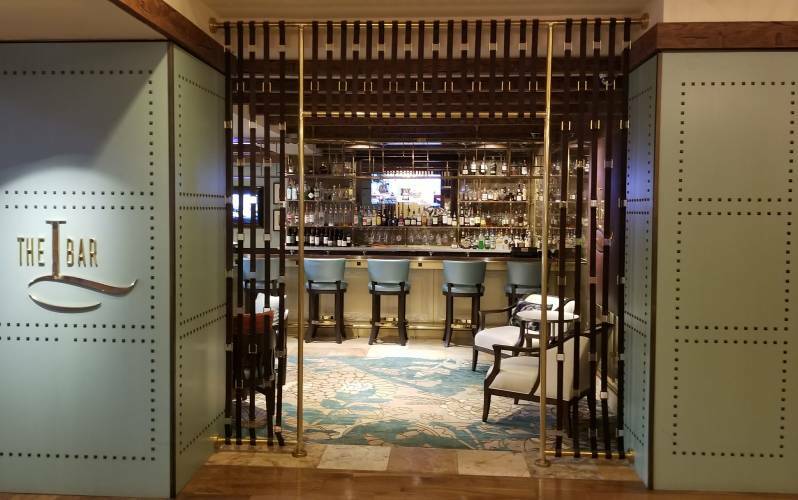 The elegant and comfortable ambiance of The L Bar is the perfect spot to close a business deal, jump-start an exciting night at the tables or relax with a nightcap. Enjoy live music by Jared Doner.